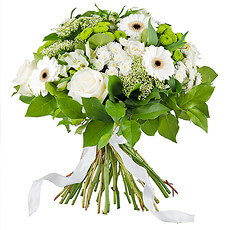 Send a Sympathy Gift to Germany to comfort friends and family. 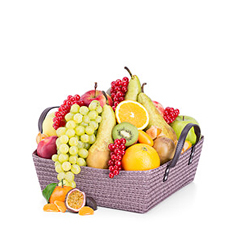 Germans mark the passing of loved ones with a gift of flowers, fruit and other items to brighten and sustain the family during this time of mourning. 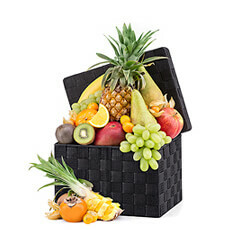 A nutritious sympathy fruit basket with a caring note expresses your compassion and provides practical support at a difficult time. 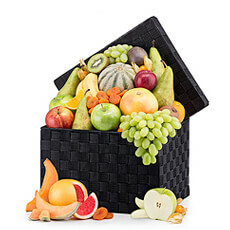 A breakfast basket is another thoughtful way to help the bereaved in Germany take care of themselves. 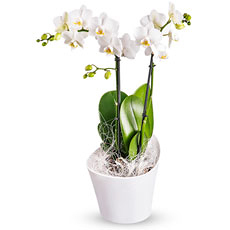 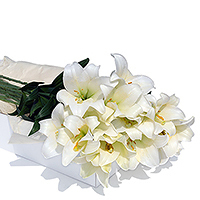 Flowers are a timeless way to show your respects for the deceased, especially when you cannot be present.